Festivals all around, make traveling all the more fun & interesting. The amazing Navratri & all its garba celebrations have come to a final grand closure with the celebration of Dussera or usually also called as VijayDashmi. Everyone is well aware of evils of Ravana, but in the twenty-first century, there are many evils, which a traveler most of the time without knowledge and sometimes even deliberately perform which are harming not only the beautiful holiday destinations, but the environment as a whole as well. Strewn plastic bags, packets: just because no one is watching that doesn’t mean you should dispose of your useless empty packet of chips in the garden, under the tree or behind your seat. Use dustbins where you find them, or keep it in an empty packet and dispose it off when you come across one. 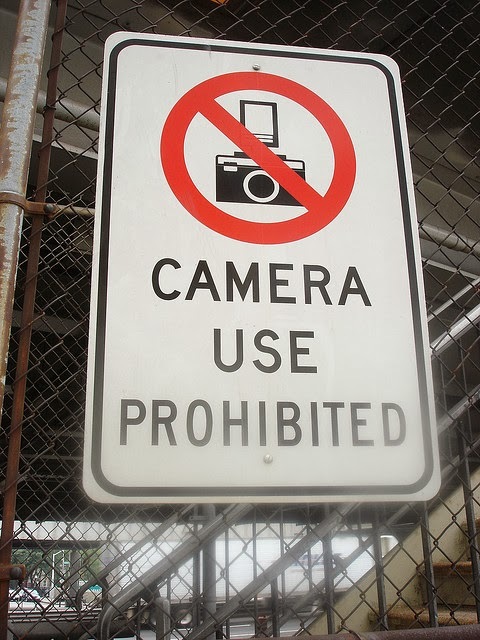 Clicking images at forbidden places: some places are known for their exclusivity and a charm which only the tourists experiencing the place realize. 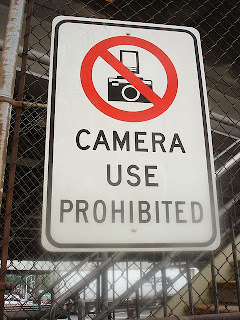 Many times, due to photosensitivity or some other genuine reason as well the photography is forbidden. Kindly respect & honor the fact that conserving a heritage site is more important than uploading an image on social network. Dress code: different places have different cultural beliefs. The dress up code is very closely related to local beliefs & cultures. Hence, following that as an understanding for the place, try & pursue the dress regulations as per the locals. Don’t waste water & other resources: switching off the lights & fans of rooms you are not in. Indeed you are not paying for electricity, but conserving energy & drinkable water was never a bad idea. Demanding for special attention: patience and relaxation are the keys for enjoying your holidays. We understand you are excited about everything & you want it perfect, but slight delay while serving your order or addressing your query should not be taken as a personal offense. Often at peak of holiday seasons, the resort may be trying their best to provide you with the best of services. Keeping your problems in subtle manner is always a better option than depending on rising temperature & volumes. Well let’s take a break right now and in our next blog we shall continue with the remaining of 10 evils which travelers should definitely win over. No one likes a tourist who cribs, or makes the holiday of his fellow travelers any less pleasant. Spread happiness & make your and other’s holiday cherished for all the right reasons.